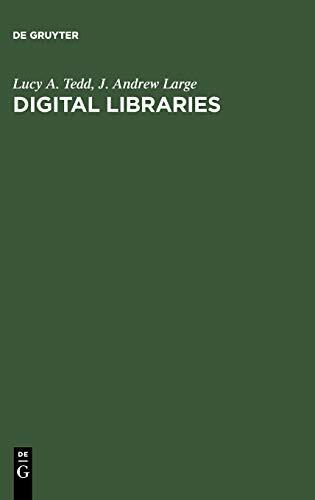 This book introduces readers to the principles underlying digital libraries, illustrating these principles by reference to a wide range of digital library practices throughout the world. Individual chapters deal with issues such as: digital library users and the services that are offered to them, the standards and protocols with which digital libraries must operate in order to cooperate with other institutions, and issues such as the administration of digital libraries, including discussion of intellectual property rights and preservation issues. A final chapter comprises eight case studies drawn from all over the world, used to illustrate points made in earlier chapters. Throughout the book, the challenges of developing and implementing digital library systems in multilingual and multicultural environments are explored. 1. Digitial libraries : principles and practice in a global environment. 2. Digital Libraries. Principles and Practice in a Global Environment.